For cosmetics needs we provide tooth reshaping, teeth whitening, veneers, dental implants, stain removal, bridge the gaps and more. Cosmetic dental work is sort of art, where the dentist is being an artist, working on bringing another beautiful smile to this world. Highly professional, well-trained and detail-oriented cosmetic dentists here at ConfiDental Care are proud to welcome you and your family for all your cosmetic dentistry needs. Whatever your dental needs may be, our team is here to help! We accept a wide variety of insurance providers, and we’ll work with you to get you the treatment that you need and feel comfortable with. Call or contact us today to schedule an appointment! 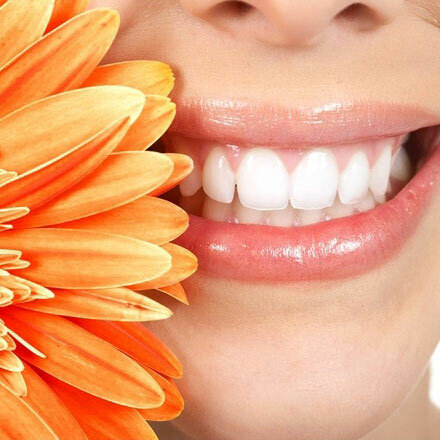 Our cosmetic dentists will make you confident in your smile again!